When someone passes away, the person’s money, property, and possessions need to be distributed to the correct parties. The legal process of settling an individual’s estate — including assets and debts — is called probate. Probate law varies by state and can be complex, so it is crucial to work with experienced Colorado attorneys. The award-winning attorneys at Lewis Kuhn Swan PC can help you navigate this process. Probate ensures that an individual’s estate is handled according to his or her will. In some cases, this process is straightforward. However, probate can also be incredibly complex and require a significant degree of court involvement. Disagreements and confusion may arise, especially if there isn’t a will. 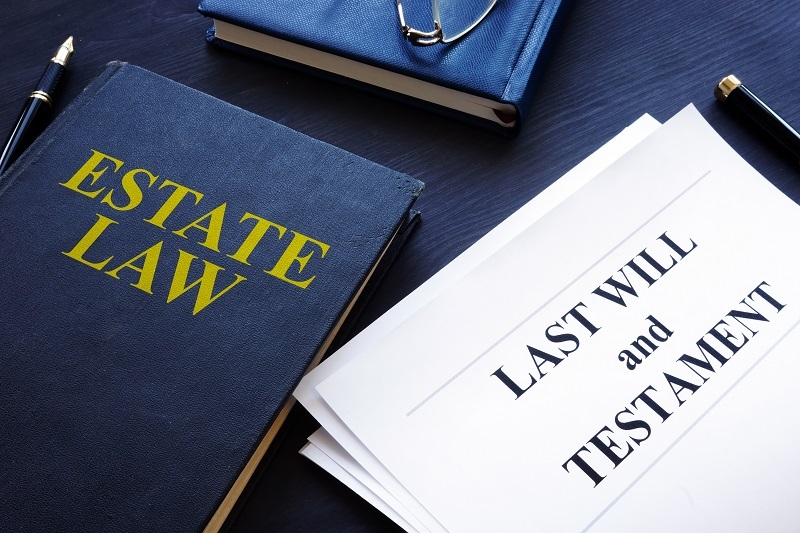 Dying without a will, also known as dying intestate, means that certain state guidelines must be followed to distribute any assets. Probate law exists to sort out any confusion and achieve a fair outcome, and our skilled probate lawyers can help you navigate the process. When is Probate Necessary, and When Can It Be Avoided? This process can be difficult, especially while you are grieving. As a personal representative, you have many duties. If you don’t file the right paperwork and meet important deadlines, you could be held liable for your errors. Our lawyers can help. Keep in mind that you may also be able to avoid a lengthy probate process by filing a Colorado small estate affidavit. This is an option if the total value of the assets is relatively small and the estate has no real property. Additionally, the informal probate process may be appropriate if the original will is available, the will is valid and uncontested, and there is a qualified personal representative available. Having proper beneficiary designations that correspond with your estate plan. You need to act quickly in probate matters to ensure the estate is handled in accordance with the law. Our attorneys can help identify what type of probate is necessary for your situation and advise you on your next steps. We know that being entrusted with someone’s estate is an honor, but it can also feel like a burden. Call Lewis Kuhn Swan PC today at 719-694-3000 for a free consultation. We serve clients in the Colorado Springs, Pueblo, and Castle Rock areas as well as throughout Colorado.